Wintertime is a great time of year but it can be rough on mirrors and glass. During the winter months the weather is more extreme and a lot of elements can contribute to dirtying or damaging your mirrors and glass. Below are some ways to keep both clean and in good shape. 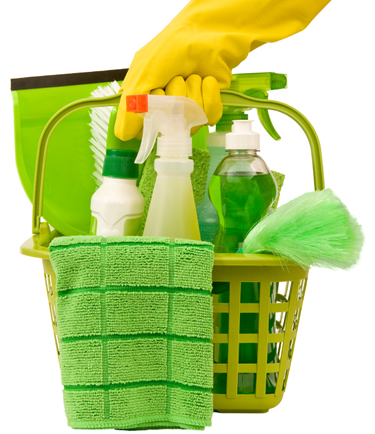 To keep a surface clean and clear there are many variables to consider. The factors can include what is causing the uncleanliness, what is used to clean, and the other environmental issues that come up. Starting with what caused the uncleanliness: hard water tends to have a lot more minerals than soft water and can leave a stubborn residue. Areas that are touched by hard water need to be cleaned more often. A fog can form from untreated residue, but if it seems impossible to clean the seal might be inadequate and humidity can settle in. Black spots on a mirror are impossible to clean. These marks are usually found around the edges and occur after a cleaning agent or something has gotten behind the glass and damaged the back of the mirror. Depending on what is causing the residue there are different solutions to help get the job done. A mixture of half vinegar and half water works wonders on both mirrors and glass. It will leave both streak-free and clear but unfortunately the smell hangs around for a while. If you can’t stand the smell then just use this mixture on your outside mirrors and glass. There are many different mirror and glass cleaners but what you use to clean them also plays a big role. Paper towels are most commonly the first pick but a microfiber cloth and newspaper can usually leave less lint and streaks. A squeegee works great and is recommended after every shower especially if you have hard water. We are here to help you with any of your glass or mirror needs. Give us a call with any of your questions or concerns today!